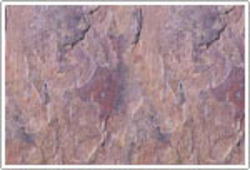 We provide quality Light Empredor Imported Marble, which is the best option for your home or office. Being the major Light Empredor Imported Marble Manufacturer, Exporter and Supplier, we are committed to offer its consistent quality to the national as well international markets at affordable prices. 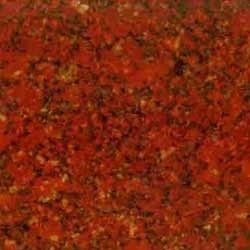 We bring forth superior quality red marble stone, which majorly used in industrial and construction purposes. Because we construct them sturdily, these are highly demanded and extensively appreciated by our clients.